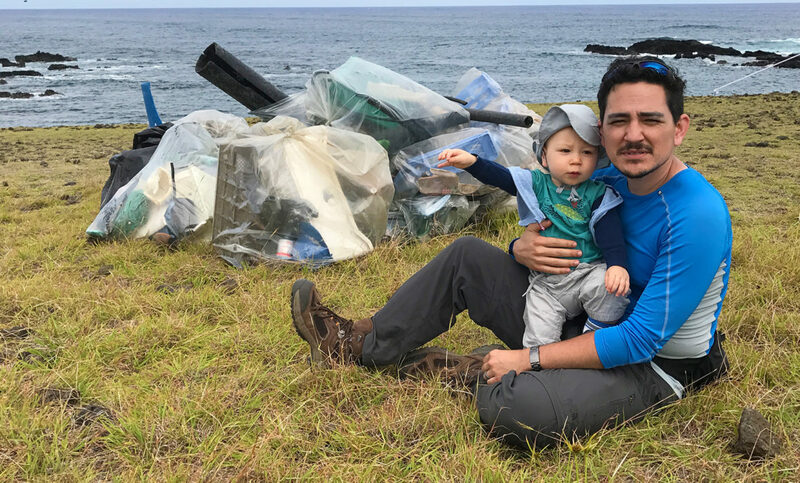 On March 15, 2019, our team at Plastic Oceans International was proud to present the Easter Island premiere of Eating Up Easter, a new feature-length documentary from director Sergio Mata’u Rapu. 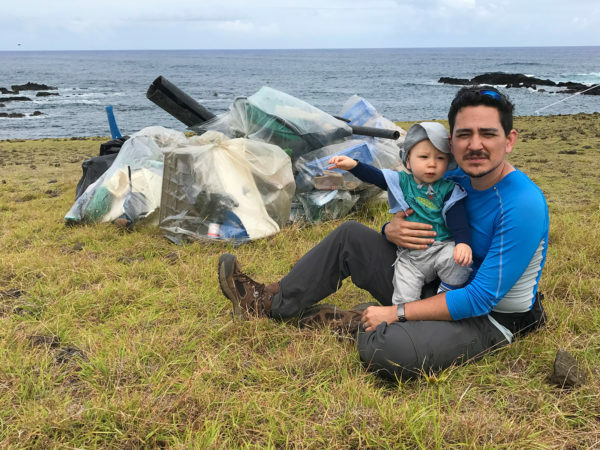 It’s a powerful film that examines several social and environmental issues that are front and center on the island, providing lessons for us all, no matter where we call home. 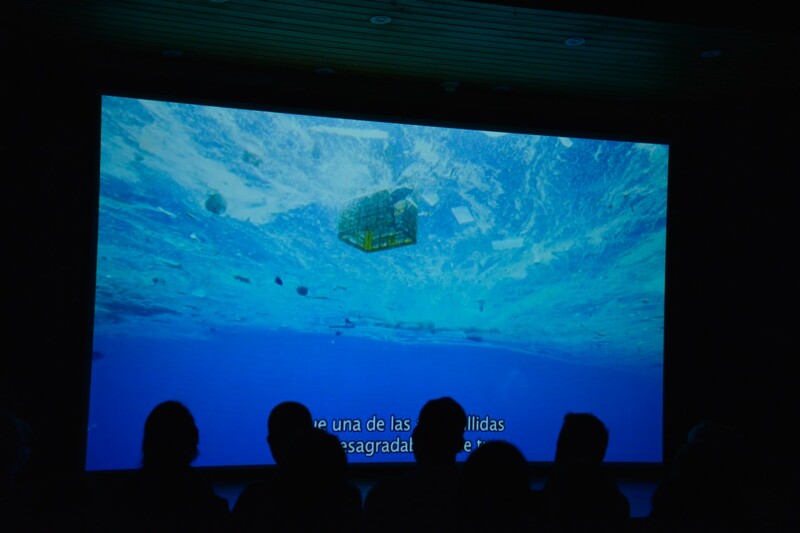 It was honor to have Sergio with us to present the screening, as it is to offer this short Q&A him. 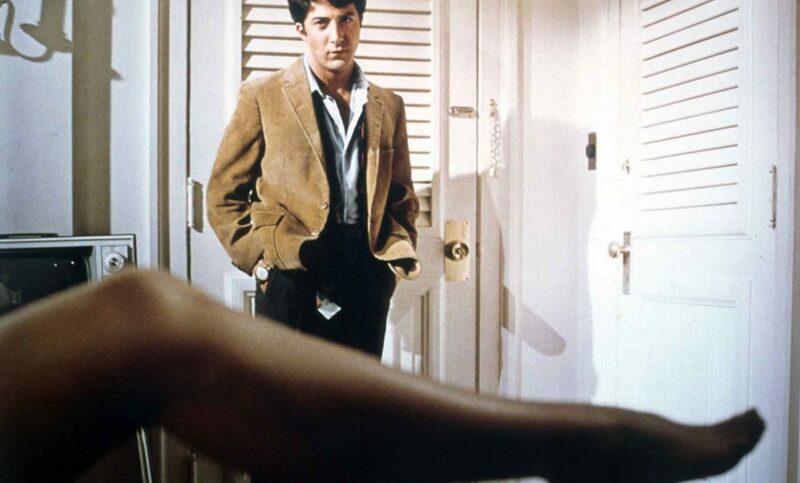 You’ll find the official trailer to the film at the end of this interview, but it can also be viewed HERE. 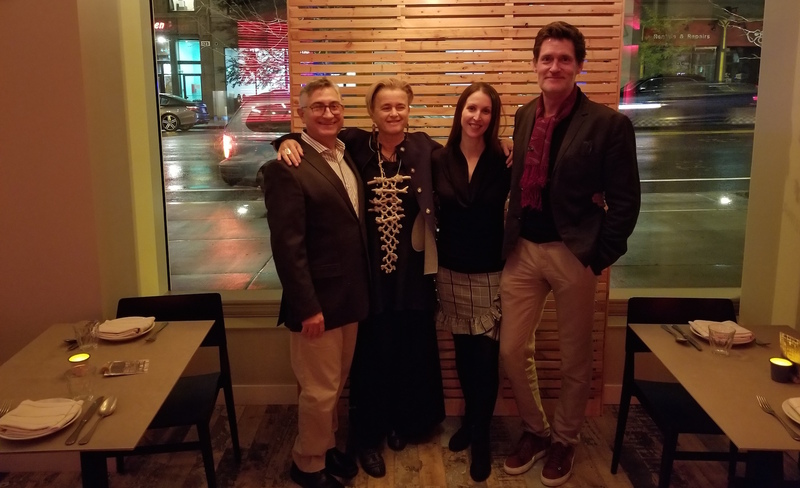 We were honored to have been invited to present a panel discussion and screening of A Plastic Ocean, at Harvard University, Monday evening, November 13. 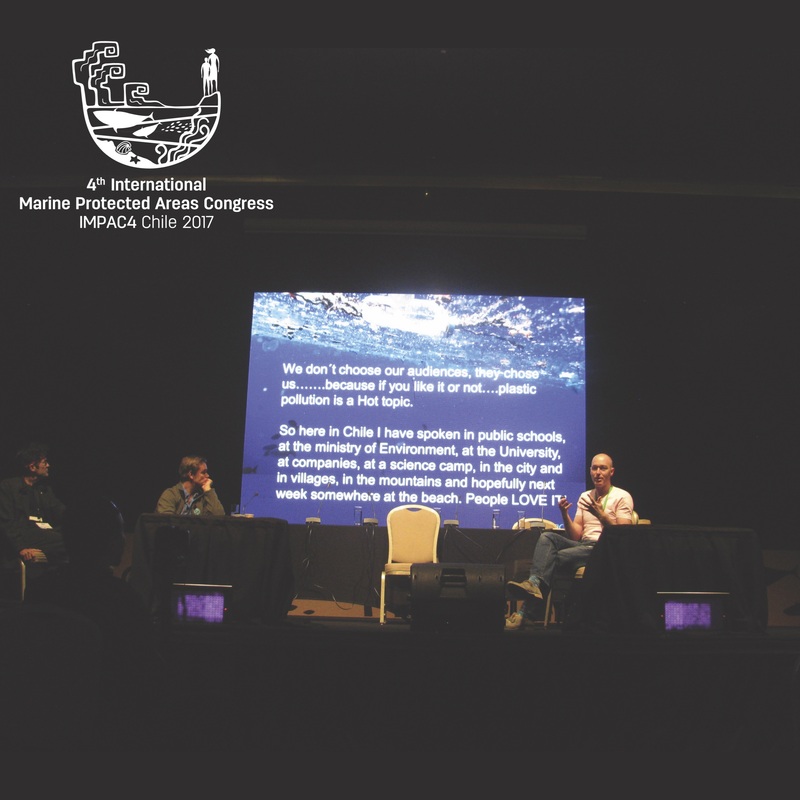 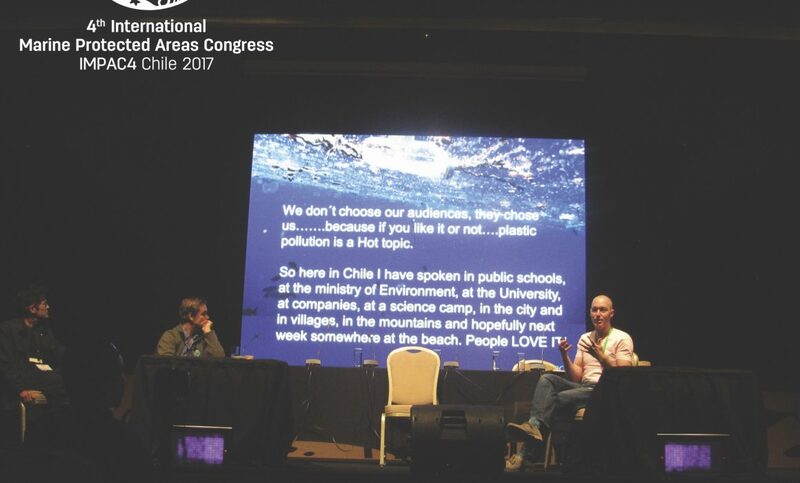 This week at the international Marine Protected Areas conference in la Serena Chile, Impac4, our Chilean representative, Mark Minneboo, presented the 20 minute condensed version Plastic Ocean, and participated in a panel with photographer Chris Jordan. 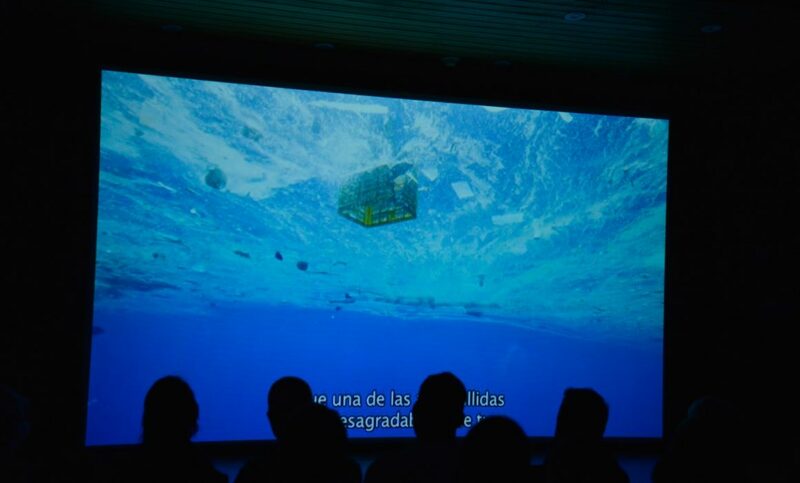 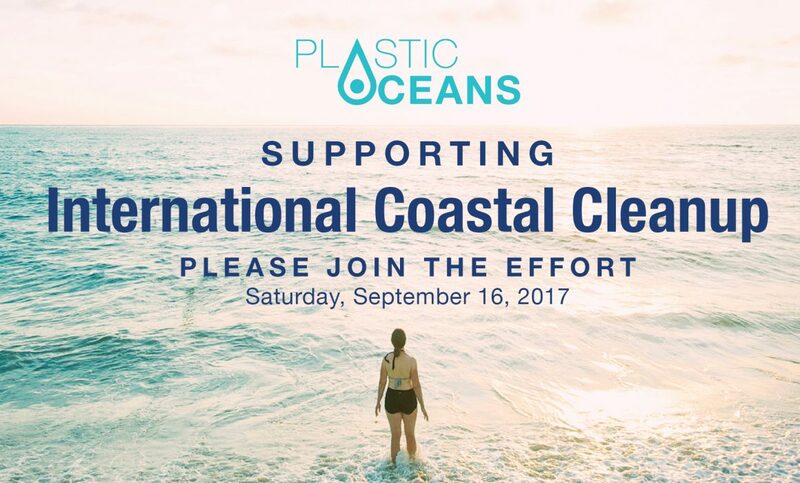 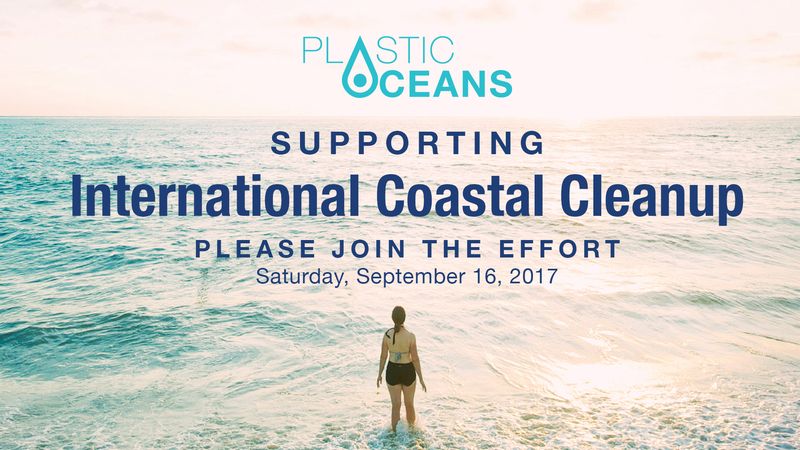 On July 3, International Plastic Bag Free Day, Plastic Oceans Chile, in close collaboration with the Municipality of Providencia’s Environmental Commission, held the first screening of a A Plastic Ocean in Chile. 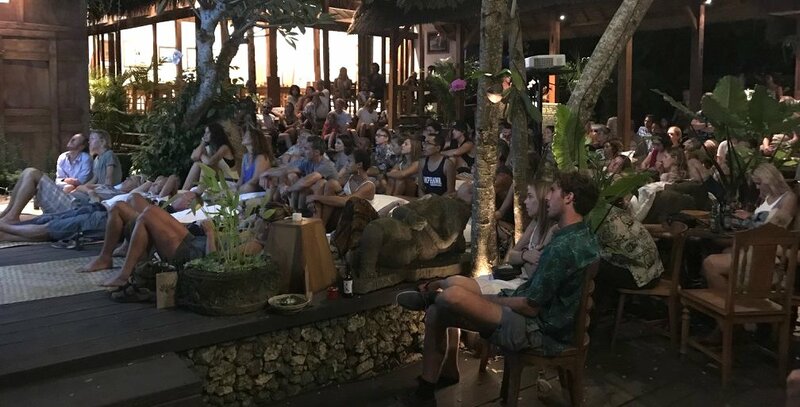 The turnout was overwhelming with almost 130 attending: neighbors, NGOs, representatives of various embassies, students, Chilean scientists, and volunteers. 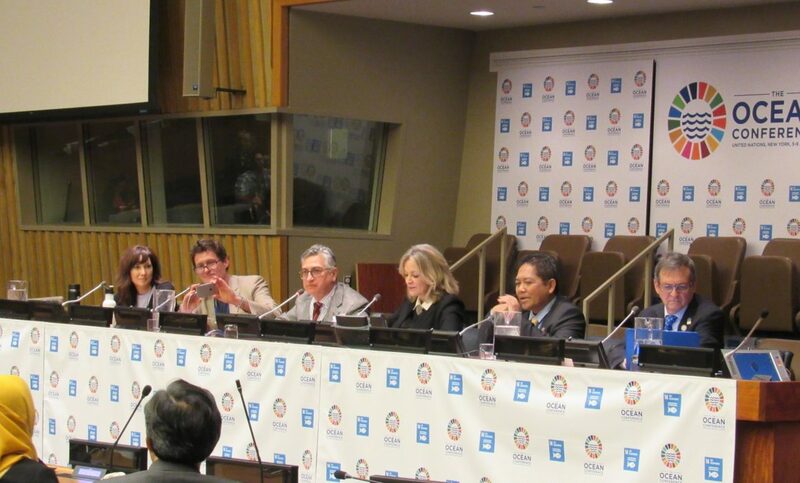 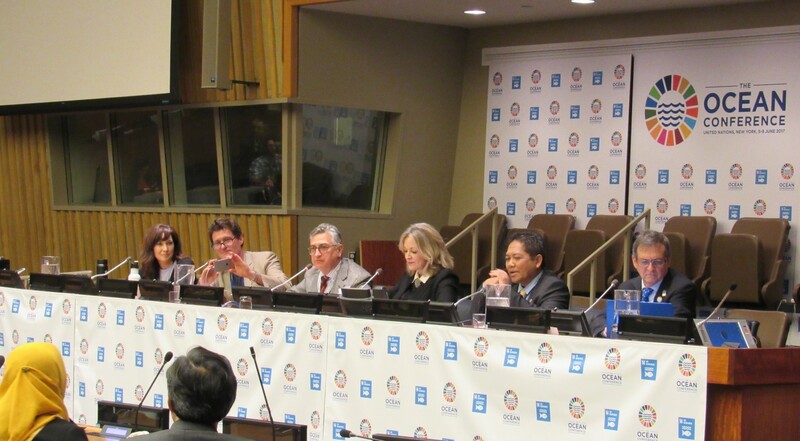 They all came to see what is happening in our oceans and learn from it. 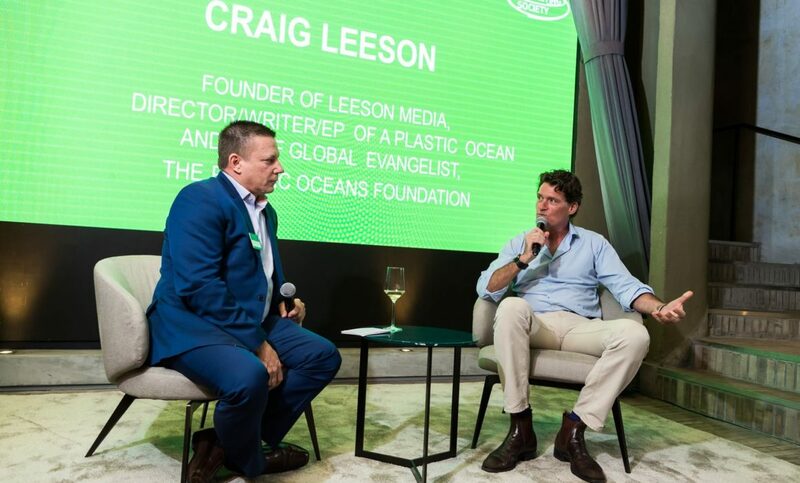 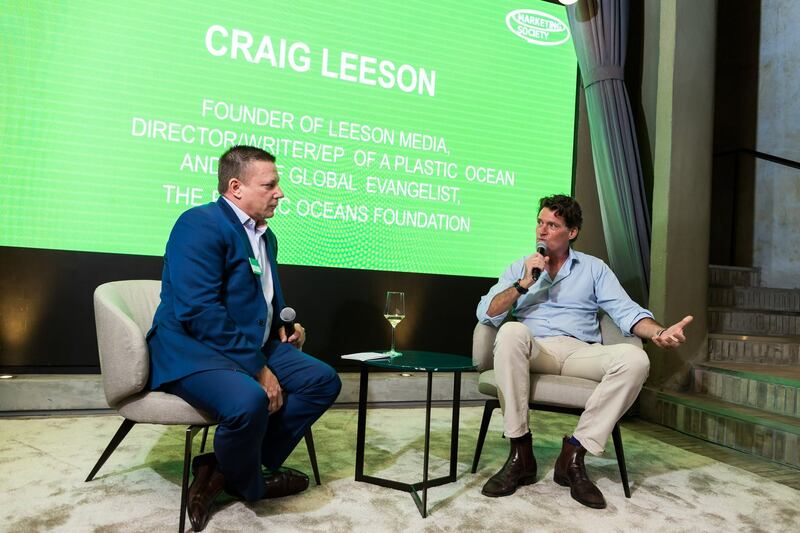 We continue to be humbled and grateful that our award-winning documentary, A Plastic Ocean, continues to screen to large audiences around the world, and is still creating meaningful change. 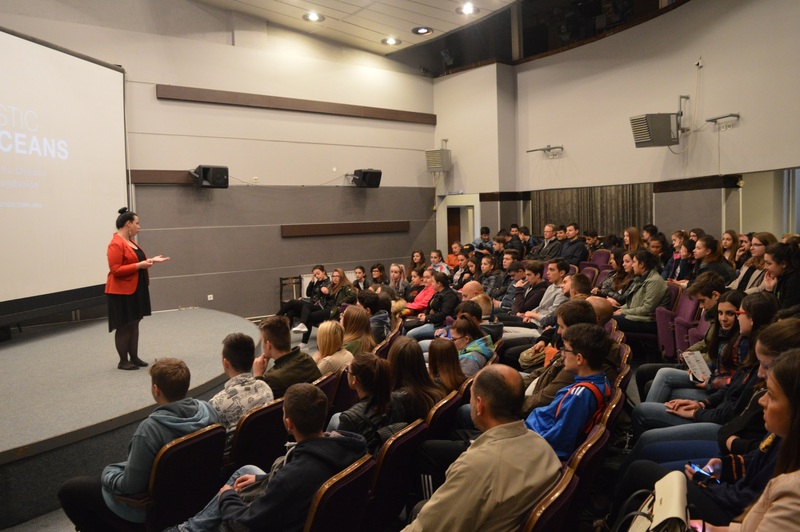 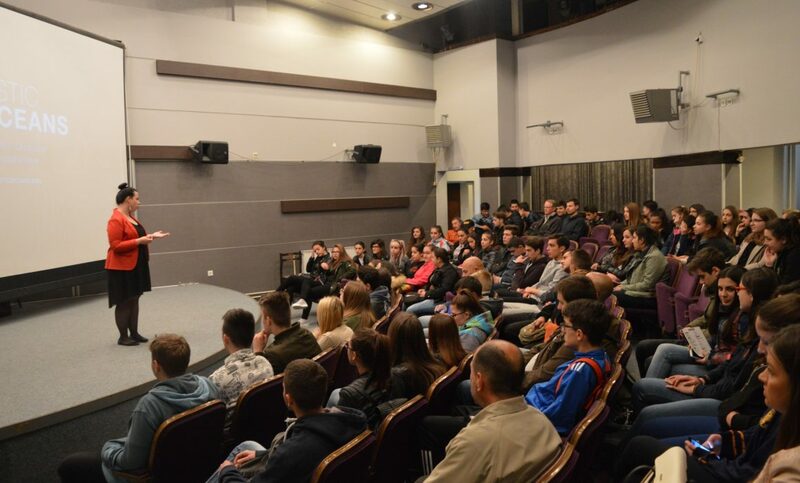 That’s exactly what happened recently when the film had its premiere in Macedonia, screening to a sold out audience of 260 at the Cinema Frosina, in Skopje.